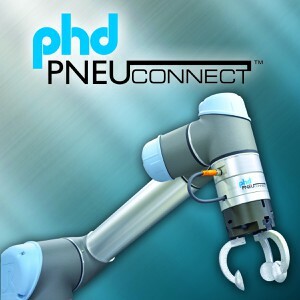 PHD, Inc. has been creating cutting-edge industrial automation solutions since 1957. Today, our expansive product line has become the industry's gold standard. 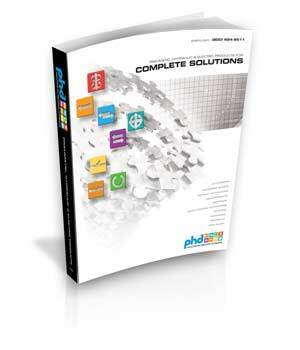 Our engineering tools take you from start to finish. One step at a time, youll go from initial design and specifications, engineering requirements, concept design, quotes, purchase, all the way to delivery. And that means more FREE time for you to do other things. 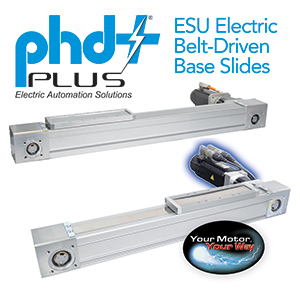 PHD is a leading manufacturer of industrial automation actuators, designed to help companies across all industries optimize their manufacturing processes. 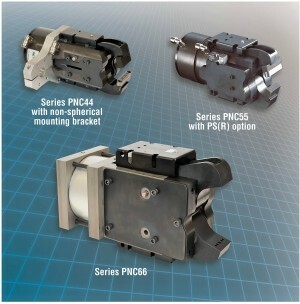 Our products consist of a full line of cylinders, escapements, grippers, linear slides, rotary actuators, clamps, multi-motion actuators, switches and sensors.